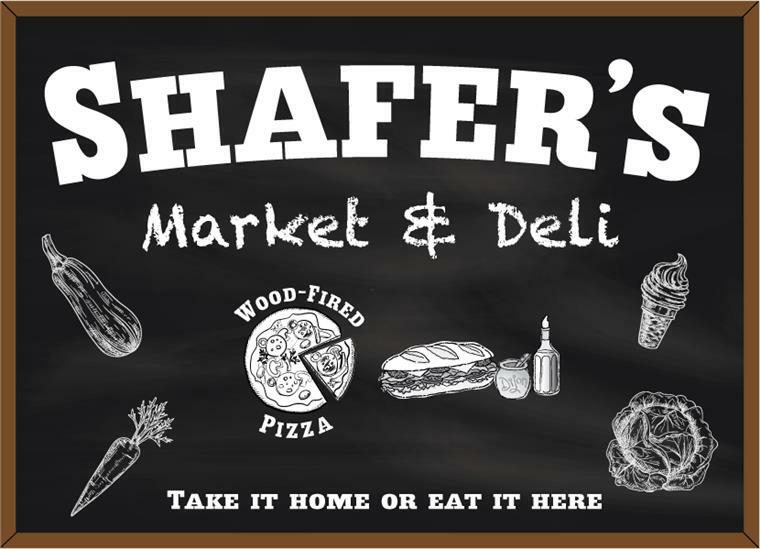 Shafer's Market & Deli is located at 54 College Street in what used to be Middlebury Market & Sama’s Café. We are a family run store and restaurant that offers everyday essentials along with breakfast, lunch and dinner. Whether you're on the go and need something quick, want to enjoy the newly renovated park across the street or just want to sit and relax in our dining area; we will have what you are looking for. Shafer’s Market is a destination for local residents, businesses, emergency response and the college community. 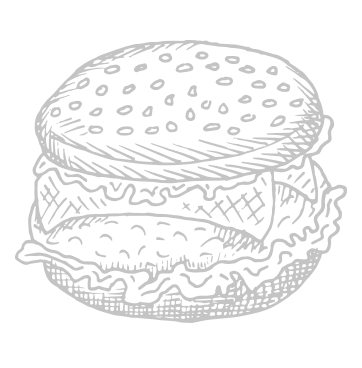 We offer a wide variety of House-made options, from a full breakfast menu served daily, to wood-fired pizza, deli sandwiches, lunch & dinner specials and as always creemees and scoop ice cream, sundaes, milkshakes & more.